SSL is cryptographic protocol, which provides secure communications on the Internet for email, web etc. 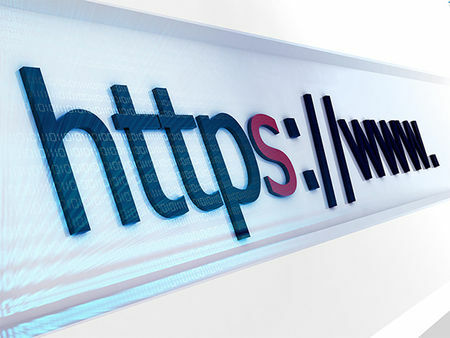 An SSL certificate is a digital certificate that authenticates the identity of a website and encrypts information that is sent to the server using Secure Sockets Layer (SSL) technology. Encryption is the process of scrambling data into an undecipherable format that can only be returned to a readable format with the proper decryption key. SSL is good if you run e-commerce site or accept payments via CC. It is a good choice to use SSL for user login or registration pages, etc. Assuming you already have Lighttpd webserver up and running, let's move to creating certificates for our website. Now, we'll generate and submit a Certificate Signing Request (CSR) to the Certification Authority (CA). We will get it free at www.CAcert.org. You will be asked to choose an authority email address for your domain (you might need to create an alias; this can be done at your domain name provider website), you will get en email to verify that you own the domain name. and paste your YOUR_DOMAIN_NAME.csr file contents into text field. Accept the CAcert Community Agreement to proceed and Submit. Note: On line #7, change the path to your desired directory containing HTTPS files. You will most probably get an SSL error message, but don't worry, add the certificate to your browser trusted list and surf securely!